At Zero Waste Europe, we believe that plastic pollution is a big problem. 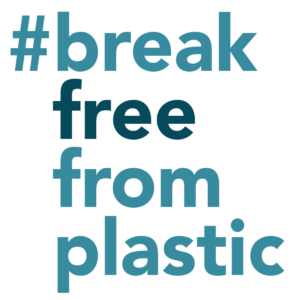 That is why we have come together with over 1,000 groups and civil society organisations around the world, to form the #BreakFreeFromPlastic movement to tackle the problem at the source. Our common values of environmental protection and social justice unite us in our efforts to take on the key global polluters and create a world free from plastic pollution. 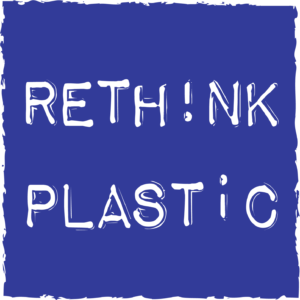 We work at both the global level with #BreakFreeFromPlastic members in Europe, the Mediterranean, and beyond and at the policy level within Europe as Rethink Plastic, an alliance of European nongovernmental organisation’s (NGO) coming together to end plastic pollution. We believe in a world where the land, sky, oceans, and water is home to an abundance of life, not an abundance of plastic, and where the air we breathe, the water we drink and the food we eat is free of toxic by products of plastic pollution.